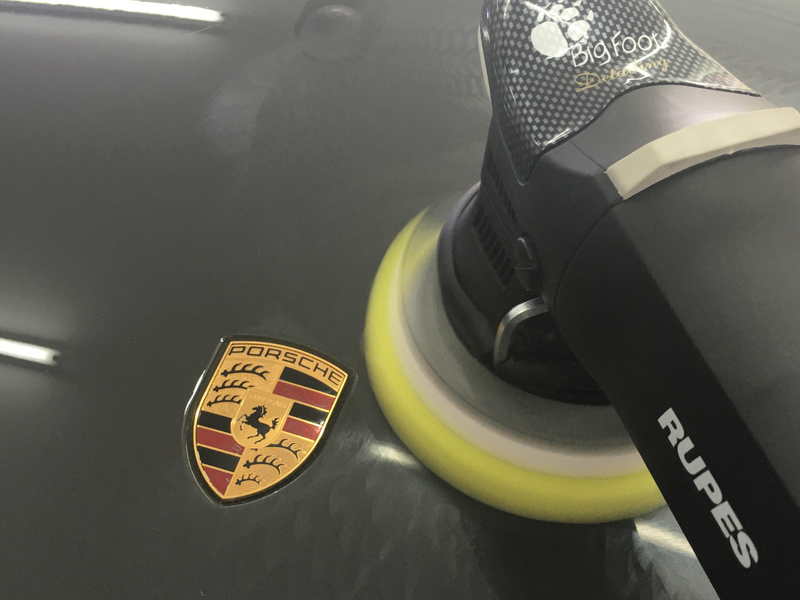 Designed for vehicle’s paint correction, a multi stage machine polish will remove the swirls, holograms, scratches and wash marring meaning a 85-90% defect removal will be achieved. 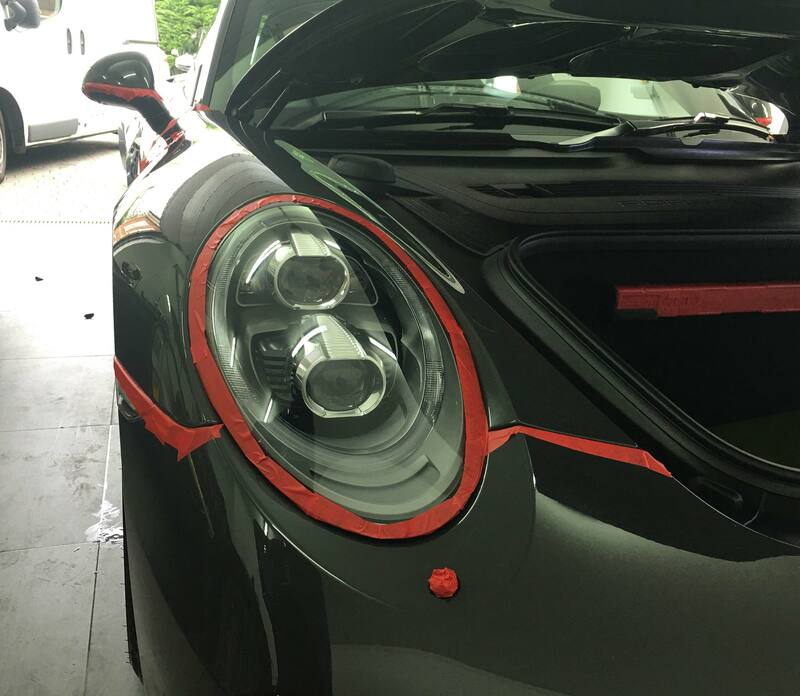 Multi stage paint corrections will need inspection prior to booking in to give an accurate price and to asses the level of defects. If the vehicle needs wet sanding then this will be charged accordingly. 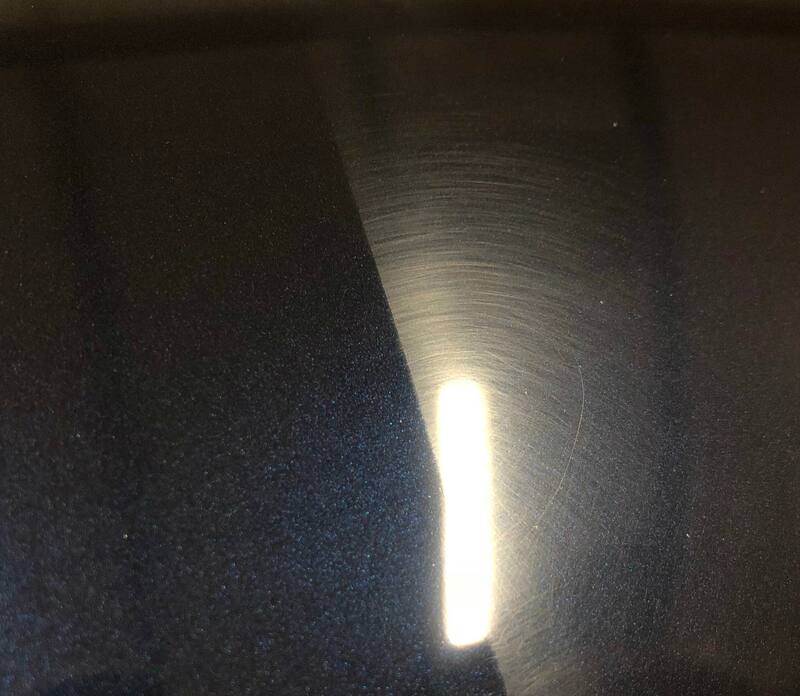 Using a combination of abrasive compounds and variants of pads, we can achieve a greater level of defect removal and gloss levels, making your vehicle’s appearance increase in looks and in value and leaving it better than it left the showroom.